Uralba is an aboriginal name from over East and means “home between hills”. Ken being an ex-Sydney boy brought it over with him in the early 70’s. He soon fell in love with this beautiful landscape, bought his farm and planted a mixed Orchard and the first Olives back in 1976. Today the grove produces amazing olives which we press to make our delicious unfiltered Olive oil; some of the varieties are handpicked for our famous table olives. We have 5 varieties of table olives: just in Olive Oil, Garlic, Herb and Garlic, Chili and Garlic, and Moroccan style. The old fashion and very special recipe was passed on to Traudel from an elderly family member in Israel. On our farm we use only organic growing methods and no herbicides or pesticides are used. Jams, Marmalades and Preserves are made with our home-grown fruit and with certified organic brown sugar following traditional methods. We take great pride in producing food that is good for you and the environment. Wildlife matters on our farm too and our bush is protected to share the land with all sorts of birds, Kangaroos, Brush tail and the critical endangered Western Ringtail Possums, Lizards and even the odd Echidna. 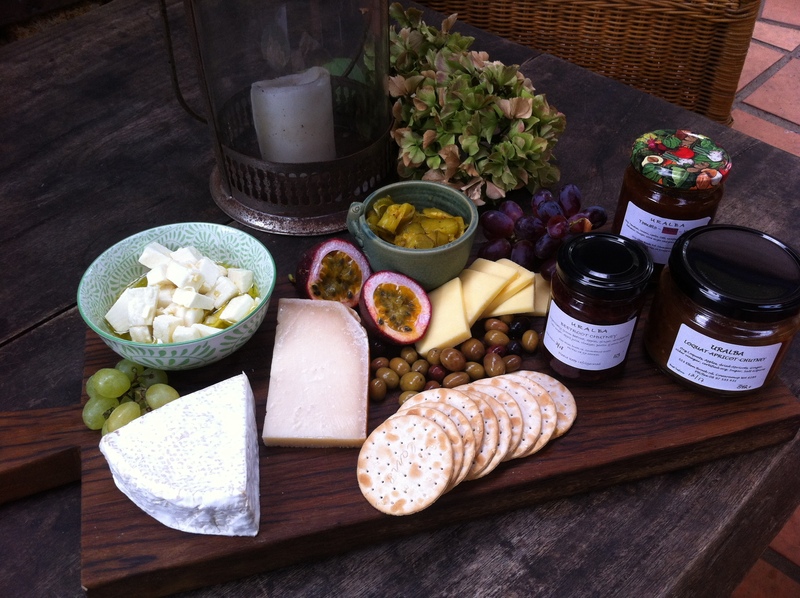 Customers are welcome and can arrange a visit to URALBA and our Farm Shop. You also can follow us on face book to see what products and fruit will be available at the markets and from the farm.